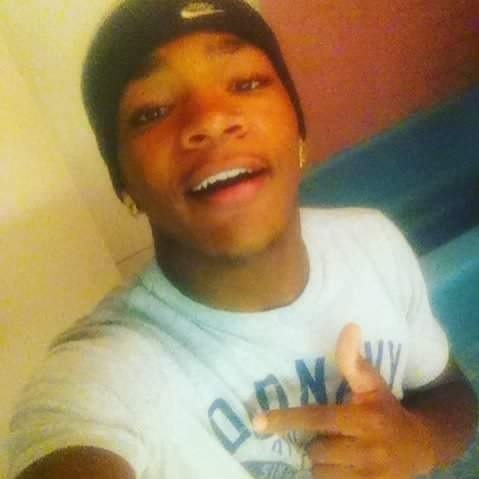 Jamar Desean “ Jay” Pritchett was born in Selma, Alabama on December 4, 1998. Jamar accepted Christ at an early age and was baptized into the Holiness Temple Church of Christ in Prayer Family. Jamar was educated in the Selma Public Schools and Ellwood Christian Academy. Jamar leaves to cherish his memory: His father, Calvin Pritchett (Reggie); mother, Daphne (Eddie); Moseley; sisters, ChKina Hatcher, Jakiya Oliver; Brothers,, Kemyron Pritchett, Marquavious Thomas; grand parents, Ella and Calvin Pritchett, Johnny and Peggy Calhoun; aunts, Tiffani Pritchett (Tristian), Gwendolyn Calhoun; uncles, Cajun Pritchett, Sr., (Natarsha), Mark Pritchett (Taleesha), Jackie Gordon ( Barbara) Travis Minter, James Minter, Terrence Minter, Johnny Calhoun; great aunt, Bessie Ross (Granny);nieces, Shantoria Lesure, Jamia Hatcher; Special relatives, Shelby Bates, Cajun Pritchett, Jr. T’yanna Cherry, lela Brown, Keldrick Wilson, Frank McDaniel and Shelia Morrow and a host of cousin, relative and friends.